Our specialty selection comes on top of the choice of fresh treats baked at our locations, where the taste buds of any sweet-toothed shopper will be well served. Specially imported products from various parts of Italy, we boast of a wide choice of the finest Italian products available for our retail customers. Our selection of retails products is as diverse as the flavour’s savored in Italian cuisine. From balsamic vinegar to your favorite cookies imported from Italy, we offer a huge selection of Mediterranean foods. 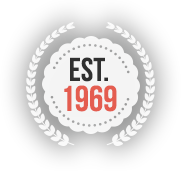 Whether it be Italian meat and cheeses, fresh and canned foods, or refreshments and snacks, we are sure to offer whatever it is that you are looking for. 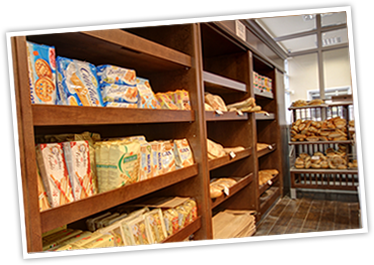 For authentic Italian specialties, Nino D’Aversa Bakery is the place to visit.